Cheap Flights to Las Vegas, United States (USA). Return Flights. LAS is the IATA code for Las Vegas. 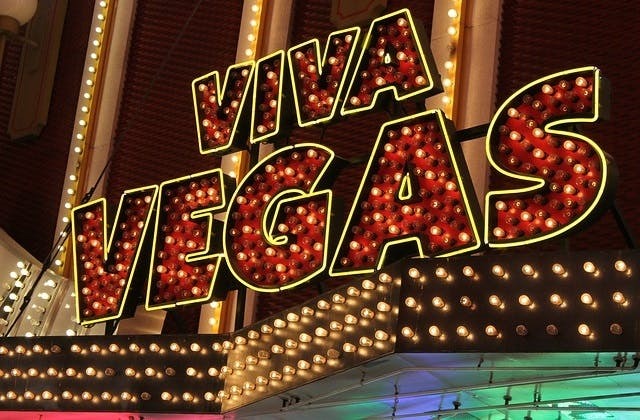 The cheapest airfare to Las Vegas is $1,072 departing from Brisbane.